Atlas Copco Industrial Technique is pleased to announce the recent extension of its SANAS accredited Torque Laboratory’s scope and capabilities. 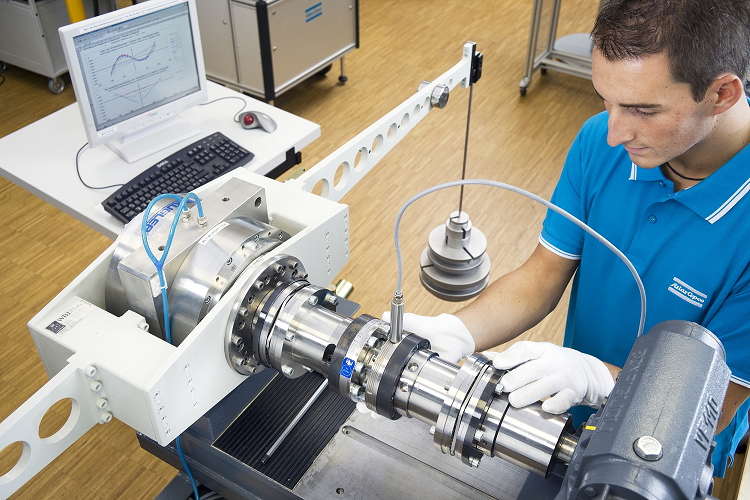 Further improvements to the laboratory’s accredited calibration capabilities include pneumatic torque wrench calibrations up to 2 000Nm as well as electronic displays for torque measuring equipment. Atlas Copco Industrial Technique’s SANAS accredited Torque Laboratory can do SANAS accredited hydraulic calibrations on torque wrenches up to 45 000Nm. The industry norm for turnaround times on equipment calibration is anything between seven to ten days. Fully aware that maximum uptime is fundamental to customer and end-user productivity and profitability, Van Zyl and his team are committed to delivering a two-day turnaround time on their calibration services giving customers a competitive advantage. These latest enhancements follow close on the heels of the laboratory achieving SANAS accreditation to the ISO/IEC 17025 standard only a few months ago. “We are extremely proud of our SANAS accreditation as it benefits our customers throughout their production process and management of equipment lifecycle and improve uptime, with the end result of quality products and services,” says Van Zyl. Furthermore, the SANAS accreditation allows the laboratory to calibrate torque equipment in-house as well as on-site at customer premises across South Africa and the SADEC region. 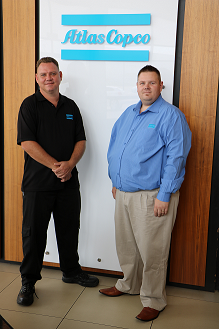 “In addition to Atlas Copco products accreditation also enables us to calibrate external brands,” adds Van Zyl. Perfectly aligned with Industrial Technique’s strategy to develop and extend its product offering particularly in the motor vehicle industry, the Torque Laboratory meets the growing demand for more advanced tools and systems with an emphasis on service, know-how and training. It also answers an increasing call for shifts in manufacturing methods and higher requirements in quality assurance and traceability. Industrial Technique is a business area within the Atlas Copco group that provides industrial power tools, assembly systems, quality assurance products, software and service to the automotive and general industry sectors including electronics, manufacturing, shipyards, foundries, and machine tool builders. The range comprises approximately 4000 electric and pneumatic tools that include air-line accessories; air motors hoists and trolleys; grinders; sanders; electric and pneumatic screwdrivers and nut-runners; battery tools; pulse tools; impact and torque wrenches; drills and chipping hammers. The Torque Laboratory’s complete ‘scope of accreditation’ can be viewed on the SANAS website under lab number 870.